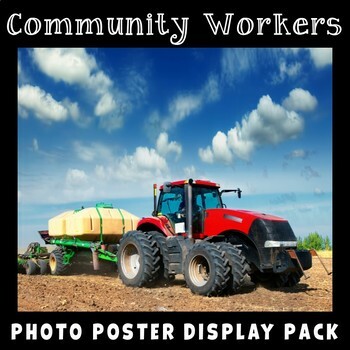 This Community Workers Photo Poster Display Pack can be used for classroom displays, as well as being a super visual resource to engage students as they begin their learning journey about Community Workers! Lots of speaking and listening, plus many questions should ensue! The photo posters are colorful and vibrant, and each includes a name label. 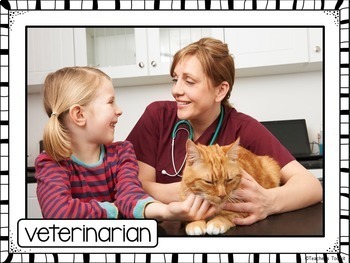 Print onto photographic paper or cardstock and laminate for durability. Please note: these photo posters are for personal and classroom use only.